How many times have you reset your menopause diet hoping for hormonal balance, weight loss, better sleep, and relief from menopausal symptoms once and for all? And how long has that usually lasted?? Check out the video below to find out how to finally make a menopause diet plan that will work long term. You want to avoid setting yourself up for failure by making your menopause diet reset too limiting, by thinking your new "reset" diet shouldn't include some necessary comfort foods, or by making your plan too low fat. All the details are in the video and the transcript below. If menopause has you thinking you need to get healthy and reset your menopause diet i want to ask How many times have you done this before.. and how long has it lasted?? well in todays video im going to show you exactly WHAT NOT TO DO when staring a new, healthier diet for menopause and what to do instead for short and long term success not to mention easier weight loss and relief from menopause symptoms - so stick around! How many of you right now are struggling with knowing what to eat each day? standing there in the supermarket.. or in front of the fridge not knowing what to reach for -or starting a healthy new diet - then a month later ditching it because its too limiting - it’s too much work - or you’re just frustrated because you feel worse than when you started?? 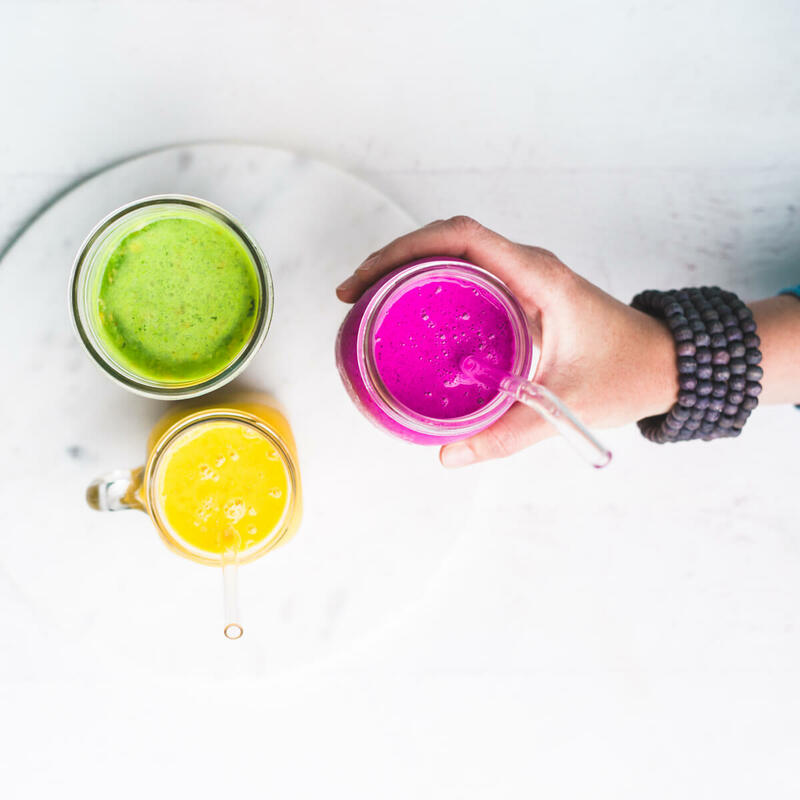 Maybe you’ve tried counting calories, or you think you need to eat less - or you’ve tried ALL the hot new superfoods, but nothing seems to work?? If that’s you, you’re going to love this short training. At the end of this video I’m going to invite you to sign up for a FREE copy of my menopausal woman’s ROADMAP so you can learn even more about exactly what to eat during & after menopause. I’ll give you more details later, right now, let’s get started! 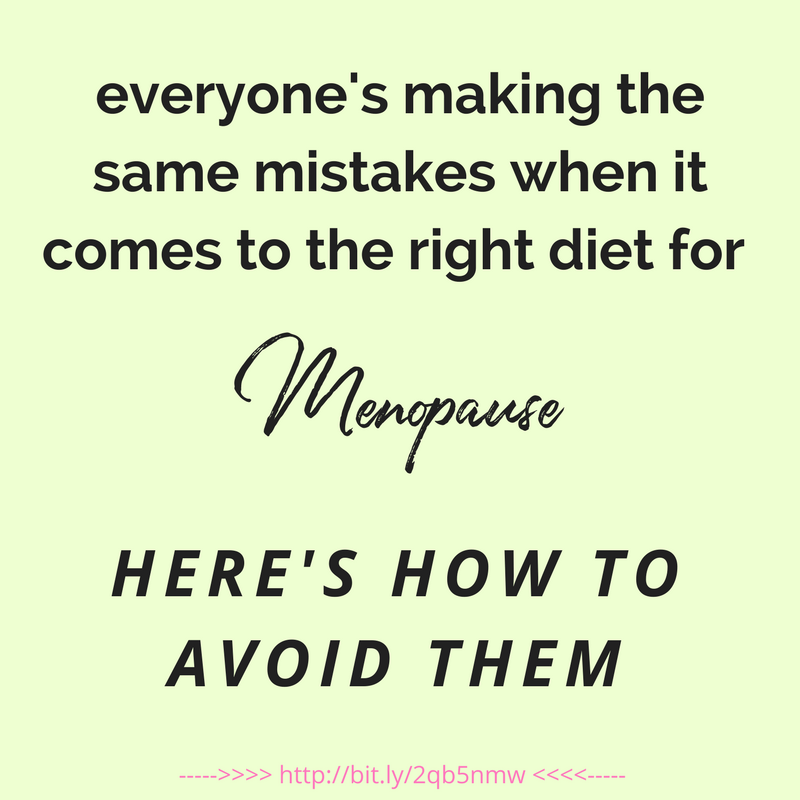 I’ve been working with women in menopause for 15 years now and I’ve noticed that EVERYONE seems to be making the same mistakes when it comes to trying to get on the right diet for balancing those hormones. Your plan is too limiting. Im not talking here about a diet you can stick to for 14 days, or 30 days, or even 90 days.. I’m talking about a diet you can stick to for decades - forever. But if your plan is too limiting and you can fall “off” of it with one ice cream cone - or it doesn’t have something built in for those days when you’re just extra hungry - that’s never going to happen. To set this new diet up for success.. You want to have plenty of contingency plans - here are my 2 favorites - the ones that work best for my clients. #1 is as long as you’re eating the right healhy foods.. you can eat until your full. there are times when I fill up my plate with just the right mix of healthy foods - eat it all - then go fill up my entire plate with the right mix of healthy foods again - and eat it all again - because i was just extra hungry. This won’t mess anything up. In fact - if you don’t do this - and you’re still hungry - you’re probably going to end up snacking on something that’s NOT the right mix of healthy foods - or getting irritable. #2 Aim to eat right 85-90% of the time. The other 10-15% of the time eat what feels good - eat something extra delicious because you have the chance to - or eat something someone made for you as a gift - with love:) extra bonus - eat real food - and by that i just mean try to avoid artificial colors & flavors & trans fats when you indulge. You forgot to include comfort food. No eating primarily for emotional comfort is not ideal… But food is a powerful way to affect your mood and your energy! There was a time in my 20s - i had started meditating and lot - and my own energy was kind of waking up.. And there were times when it would feel too strong -like it was taking over or like it was going to explode somehow - it would get ungrounded and stuck in my head and my mind would be explodig with so many ideas i would just start to vibrate and practically shake - and I would get stuck there.. it was kind of exciting but not a great feeling - i could take it for a while - get a glimple of some cool new ideal insight - and then then i really needed a break and to calm down - and my mediation teacher said when that happened i should try eating a big steak. She said that would make my energy much heavier - weigh it down - not to mention a lot of it would have to go to my digestive system! And it worked (much better than a pint of ice cream, which is what i would reach for instinctively - which would then give me the jitters and a sugar hangover!) So while people eat for emotional comfort all the time and its not always a good thing- i believe there really is a healthy way to use food for comfort and as medicine for our mood to help us manage how we’re feeling day to day… so build this into your plan. What’s a somewhat healthy version of comfort food you can eat when you’re feeling sad… When you want to celebrate… when you’re feeling tired.. when you’re feeling stressed? if you watch this video on my blog youll find links to my favorite recipes for each of those scenarios!! the link is below this video if you’re watching on youtube. Your plan is too low fat. This is SO COMMON for so long - and certainly while i was growing up - eating low fat was considered synonymous with eating healthy. But i’m telling you if you set yourself up on a diet too low in fat - it wont last. nope. and here’s why. your body will rebel. you’ll be hungry and unsatisfied. your energy blood sugar and mood will be all over the place - sugar cravings will likely go up - and and your body will have trouble making hormones and brain cells and brain chemicals and cell walls - all of which are made of - guess what - FATS. in fact - sometimes the best snack is a healthy FAT BOMB because its just so satisfying!! but i’m not talking pringles make with gmo corn and cooked in trans fats.. instead - check out the link below this video to my recipe on coconut oil fudge! and include healthy fats in your diet = i like to include them at every meal and snack!! avocados, nuts and seeds are some of my favorites and a great place to start. so to recap - if you’re ready for a healthy diet reset - here’s how to set it up for long term success. 2. Plan to still use food for comfort and medicine for your mood in a healthy way. Have ideas of what you’re going to use for healthy comfort foods - foods for celebration - for when you get overexcited or tired - or sad - for all the moments when you need it. 3. Don’t make your plan too low fat. Plan to include healthy fats daily - or better yet - at every meal and snack throughout the day. If you enjoyed this video, then I invite you to click the link to sign up for your free copy of my Menopausal woman’s roadmap. This lead magnet will give you 5 easy to follow steps that will set you up for relief from menopause sx - and show you the 3 tip mistakes women make during menopause and how to fix them. I’m also the host of a Facebook group called Menopause Basics - and I’ll leave a link in the comments below where you can join instantly. If you have any questions - pop them into the facebook group and tag me - or put them in the comments below. 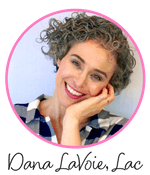 I’m Dana LaVoie - acupuncturist, herbalist, & founder of menopause basics - - and thanks so much for watching this video on how to reset your menopause diet - I’ll see you next time. Find out what to do when the menopause diet has you stumped. You’ve tried counting calories, exercising more, and all the trendy superfoods - and nothing’s working!